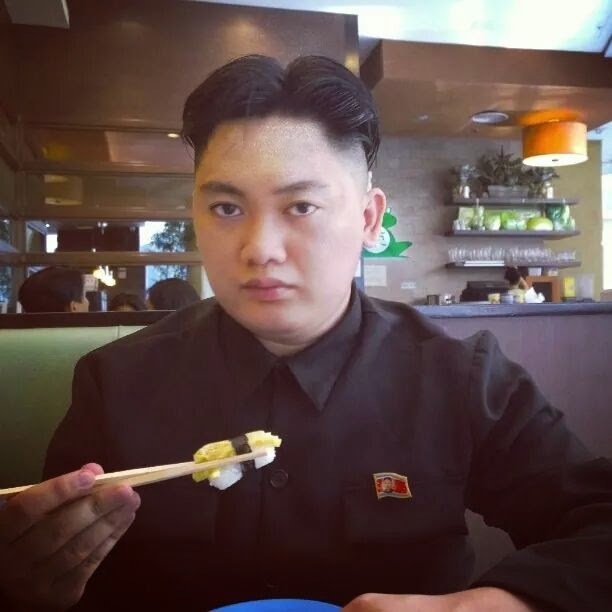 The uncanny resemblance between this Filipino cosplayer and the supreme leader of the Democratic People's Republic of Korea will give you the creeps. The shirt. The haircut. The stare. This guy has them all. If this guy goes to North Korea, the folks over there might actually believe him to be their leader.